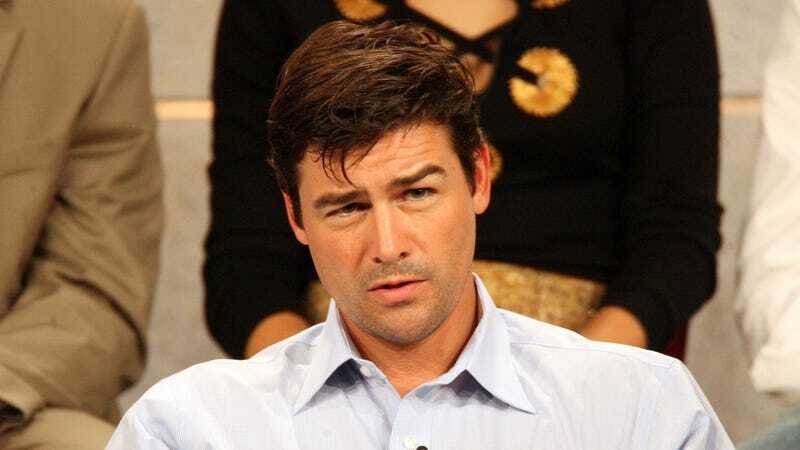 Looks like Friday Night Lights' Kyle Chandler will be trading in his Dillon Lions windbreaker for priest robes, having been cast in Showtime's The Vatican as Cardinal Thomas Duffy, "the charismatic yet enigmatic Archbishop of New York, whose progressive leanings excite some and alarm others within the hierarchy of the Catholic Church." The show is said to "explore the relationships and rivalries as well as the mysteries and miracles behind one of the world's most hidden institutions"
Jesus, Chandler! You've already made us feel totally screwed up by making us want you as both a husband and a father. Now you're adding Catholicism to it? Are you trying to kill us with guilt?